Card size is. White heat emboss the World Map image on white card stock and colour with distress ink. 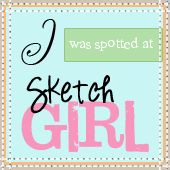 Adhere it on a pattern paper piece and on the card stock. White heat emboss the balloon image on pattern paper several times, cut out the balloon and make it dimensional as shown in the technique video. Adhere the balloons to card. 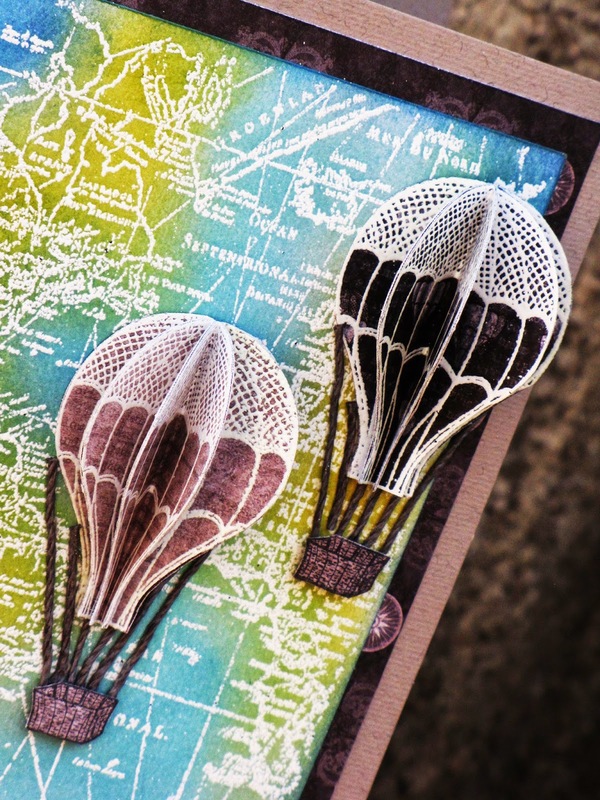 Stamp the balloon basket in blank ink, cut and adhere with foam adhesive. Add twine to make the balloon strings. Cut the sentiment from the pattern paper and adhere with foam adhesive. Your card is absolutely gorgeous!!!! I love the way you have it colored!!!! I love the gorgeous tropical colors you infused into this project. 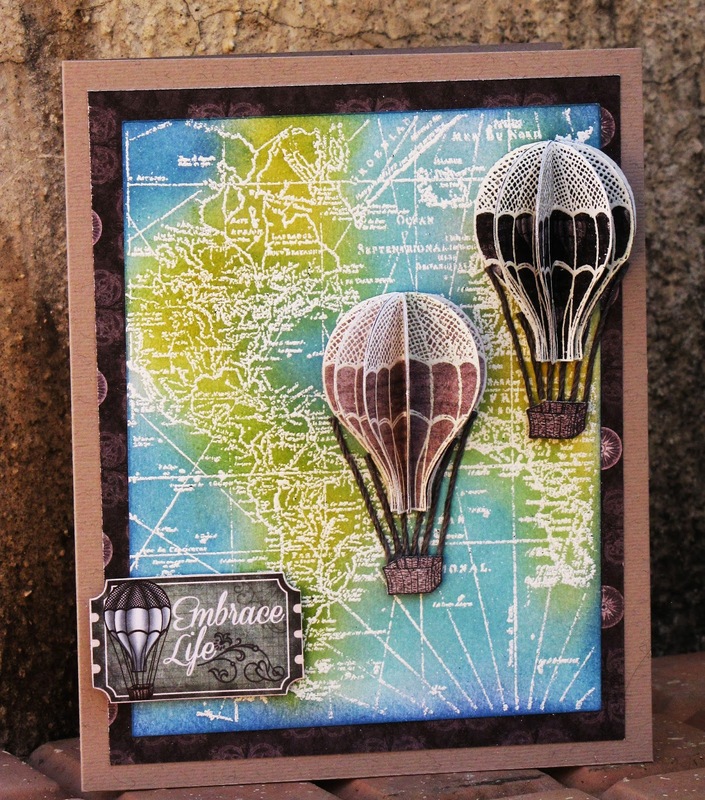 Stamping the balloon with white and heat embossing was so clever. It's beautiful! Gorgeous card. I really like that background. 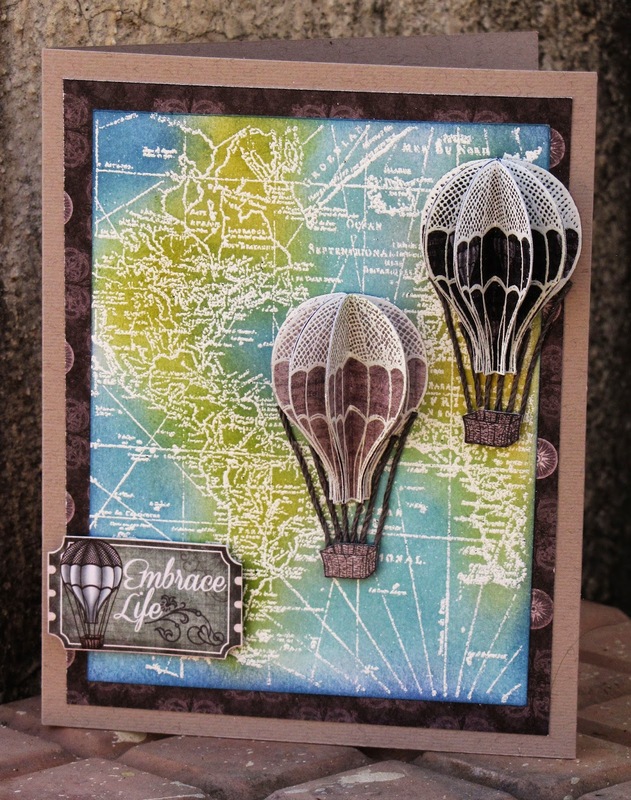 beautiful background work with that stamped image, the balloon just completes it.